In the latest issue of Crochet Today! Magazine (March/April, 2010), I ran across a picture of some pretty magnets made of scraps of vintage doilies. Remarkable. 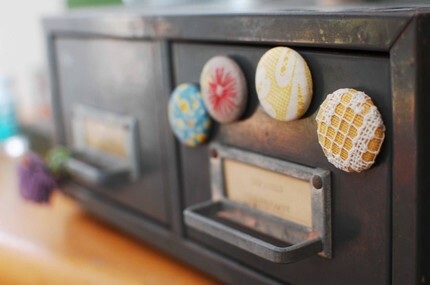 So, I quickly typed in the web address and found the etsy.com site of this creative vintage upcycler. 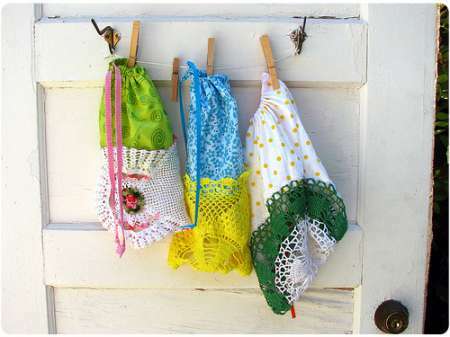 She has plenty of sweet, sweet items for sale at reasonable prices. After that, I had to keep looking. Here are some of the fantastically creative projects I discovered online. 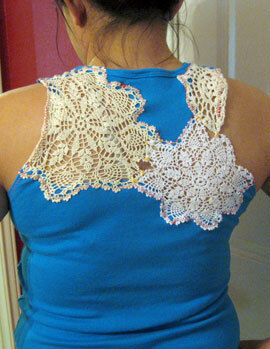 Then, there’s this nifty idea on a sister craftgossip blog. Aren’t they pretty? For more inspiration, just take a look at the great number of ideas available here. Not all vintage, but all exciting! 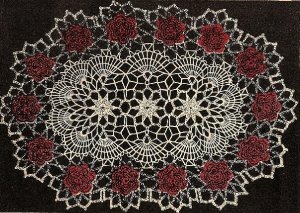 And, while I was meandering through the ethernet, following up on pretty vintage crochet upcycles, I ran across this exquisite vintage doily pattern that I just had to share. It costs a bit, but it’s worth it. A true beauty! 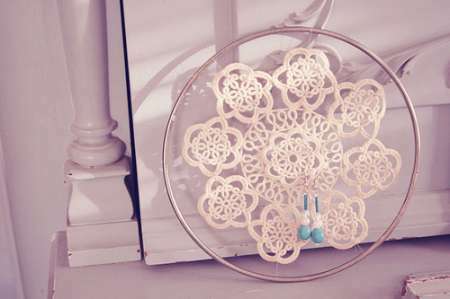 Wow the most unusual ways of using doilies and thread crochet. Great find. Some really cool ideas here!